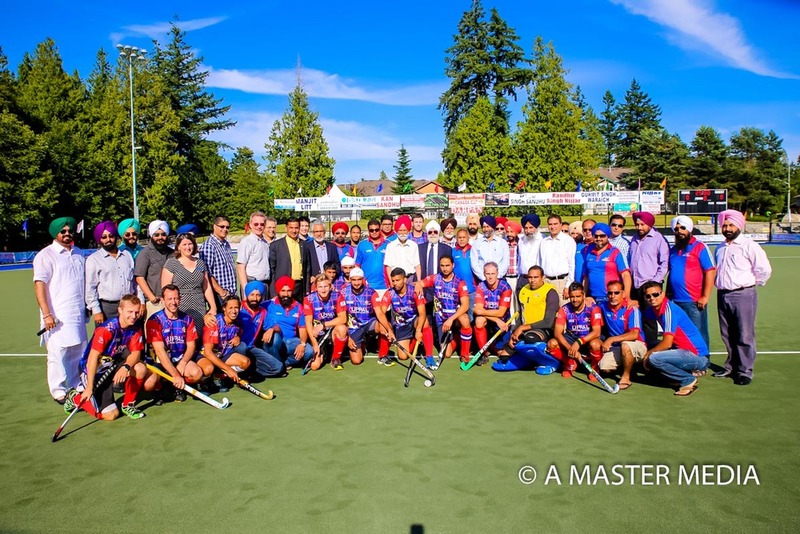 The Canada Cup International Hockey Tournament 2013 hosted by The West Coast Kings started off with the Ardaas (prayers) this morning. And what a great day we had at the field. We got to see some great games. The free food was served all day. The weather was beautiful. It was a fun day at the field and we are looking forward to the action packed day tomorrow as well. TO SEE MORE PHOTOS, CLICK ON THE IMAGE BELOW.